"Live In Japan" recorded at the Tokyo Koseinenkin Kaikan and the Shibuya Kokaido on June 5, 6 and 12, 1977. The album was originally released on 1977 only in Japan, and some other regions including Canada, Australia, and New Zealand. It was not intended for release in the USA or UK. 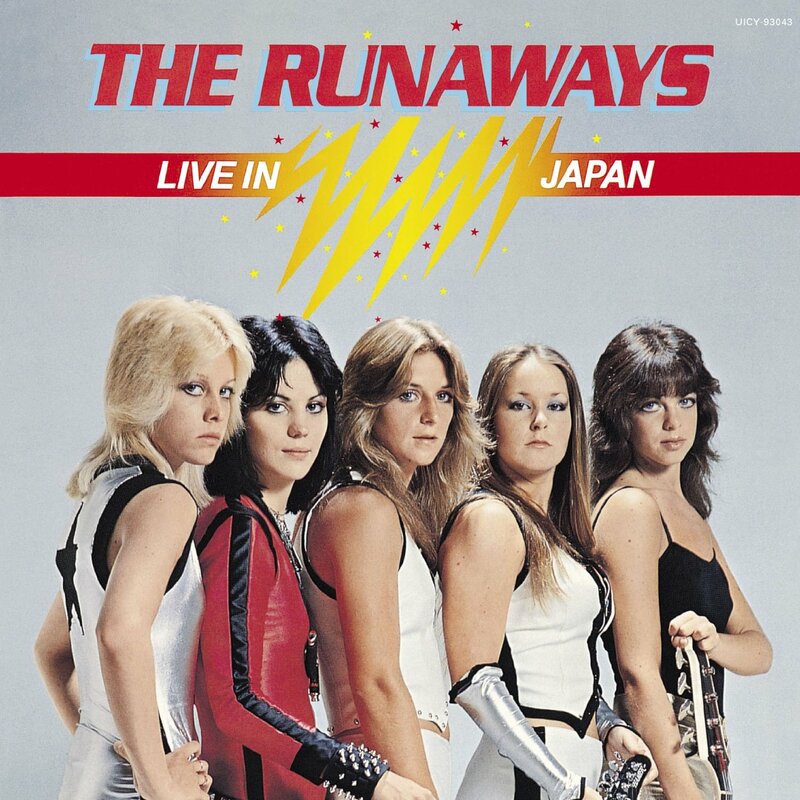 “Live In Japan” proved beyond a shadow of a doubt that 'The Runaways' could (and did) prove it live all night long as a consistent and energising unit. Sandy West - Drums, Backing Vocals, Lead Vocals on "Wild Thing"